Could 4K Video Come to the Olympus OMD EM1? The Olympus OMD EM1 might have released last October but it seems the Micro Four Thirds still has some untapped potential. 43Rumors has received a tip that an upcoming firmware update will allow EM1 users to shoot 4K video plus a whole lot more video shooting options. It seems almost too good to be true that a simple software patch supposedly coming this September would suddenly unlock 4K video-shooting capability. But we’ve also seen the way other software patches like Magic Lantern completely open up cameras for more dynamic range, RAW video, and other ways manufacturers never intended. So with that said, it could indeed be possible. With 4K in its arsenal the OMD EM1 would be a real video-shooting powerhouse. Thanks to its built-in 5-axis stabilization and great electronic viewfinder, it would make for the perfect small digital video camera if paired with the right accessories. 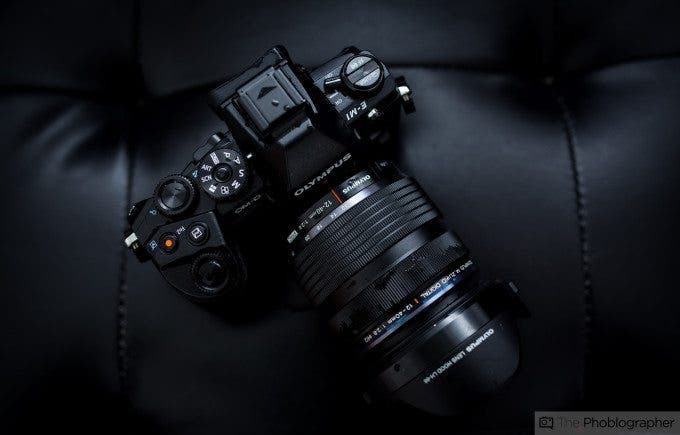 On top of a purported firmware patch coming, the EM1 will also supposedly get a new silver model announced at Photokina. It’s pretty common to see camera re-released in new colors so this could very well happen. Unlike the OMD EM5 and EM10, the EM1 has only been available in black, so anyone holding out for a silver version of this retrofied camera might not have to wait much longer.